Crowdsourcing is a vehicle for innovation. 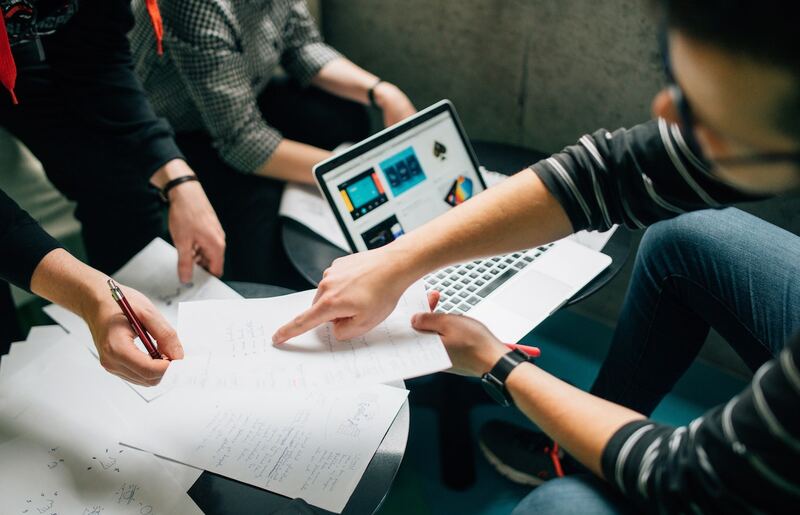 By tapping into a “crowd” of of talented individuals, companies like Topcoder do more than deliver finished products and projects to businesses; we deliver optionality, speed, and quality. 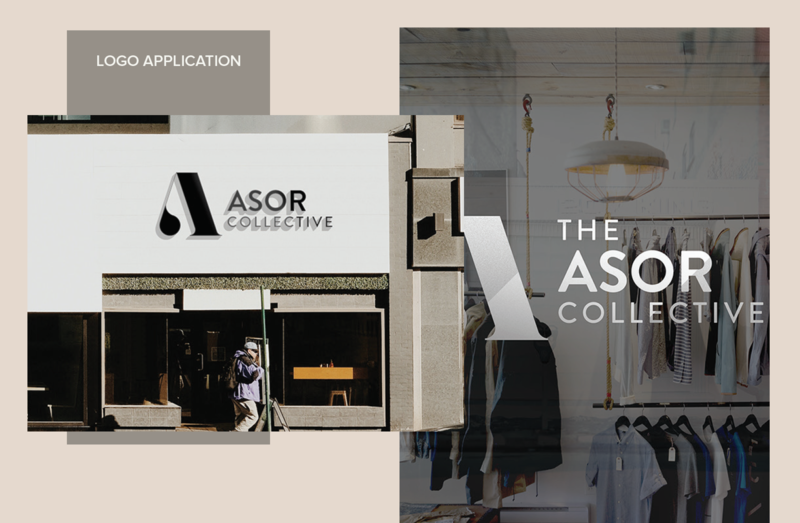 And recently, we did so for The Asor Collective, a fashion industry disruptor that helps entrepreneurs in the fashion space grow and strengthen their brands, products, and services while developing sustainable strategies and processes. They worked with GigScaler — a business that connects clients to crowdsourcing talent resources and platforms — to get unique, high-end design work done with Topcoder. We spoke with both Genichi Kakefuda, Founder and CEO of our partner GigScaler, and Rosalinda Cruz, CEO and Principal Consultant of The Asor Collective, about client engagement, their experience with crowdsourcing, and the specific expectations and needs involved in digital design projects. GigScaler gives clients access to a portfolio of crowdsourcing companies and their platforms. Genichi says, “Accessing complementary talent in a scalable manner through crowdsourcing provides companies agility, expanded scope, and diverse input in a cost-effective manner.” Today, GigScaler enables clients to tap into a talent pool of six million people across the gig economy. Thorough client onboarding. 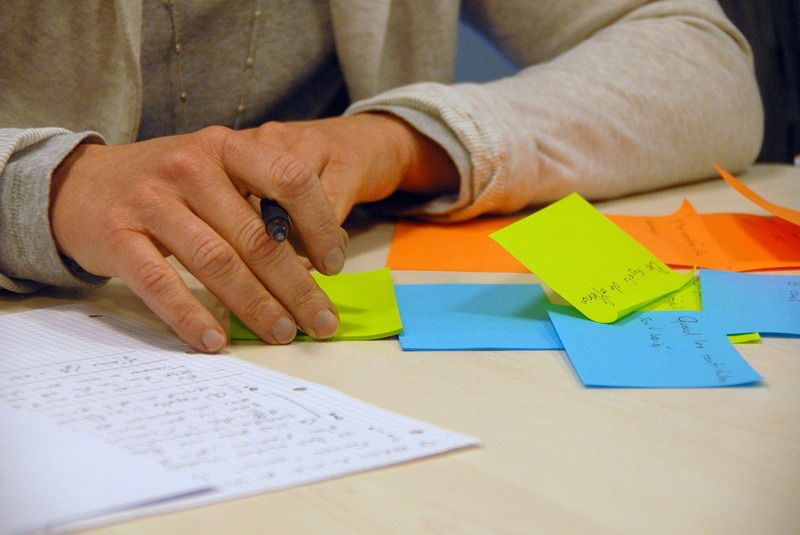 GigScaler can ensure that the right problem is defined and configured well for crowdsourcing. Knowledge of the crowdsourcing landscape. Through extensive collaboration and experience running crowdsourcing challenges across a range of third-party platforms (including Topcoder), GigScaler knows which platform to tap for specific needs and the corresponding skills. End-to-end client engagement. This entails not only knowing how to avoid pitfalls, but also the ability to successfully manage clients through the entire process and enable winning outcomes. “The combination of client engagement, robust problem definition, and understanding of the crowdsourcing platform ecosystem and best practices empowers clients to tap into the disruptive capabilities of the crowd,” Genichi says. As for design-specific needs, GigScaler has used Topcoder for website and app UI design work, among other things. “I have tapped this community for banners, UIs, and other branding material,” Genichi says. And most recently, we’ve designed the logo and branding materials for GigScaler client The Asor Collective. The goal was to develop a logo and branding material to help The Asor Collective further stand out and brand themselves effectively in the fashion world. The final deliverables included a logo (including variations of it in terms of color and a favicon for websites) and letterhead design, along with a branding promo pack and a branding guideline document with specifications such as color, font, and usage recommendations. 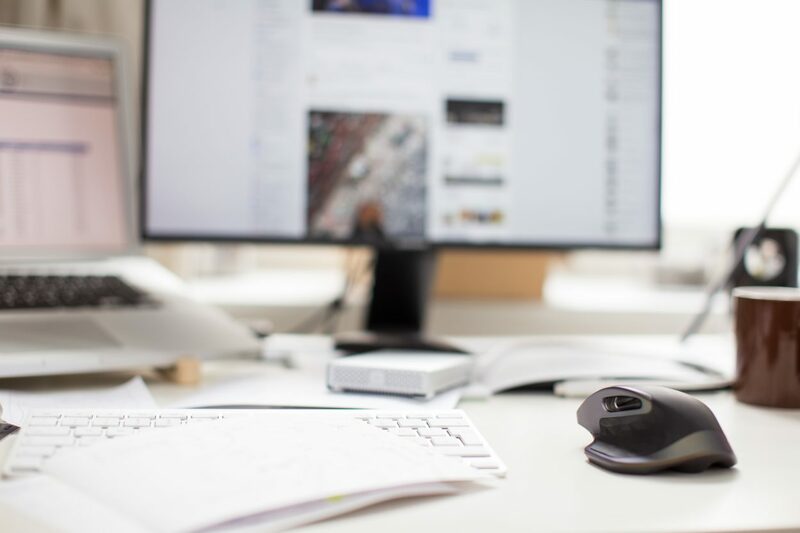 At Topcoder, clients receive project management support from a dedicated copilot. In this case, the copilot was Topcoder Design Evangelist fajar.mln, who Genichi describes as “professional and very skilled at working with both The Asor Collective and GigScaler in translating objectives into specifications for the challenge.” Genichi says, “He was very responsive and managed the process seamlessly.” The crowdsourced design challenge ran for nine days on Topcoder, culminating in 34 total submissions. 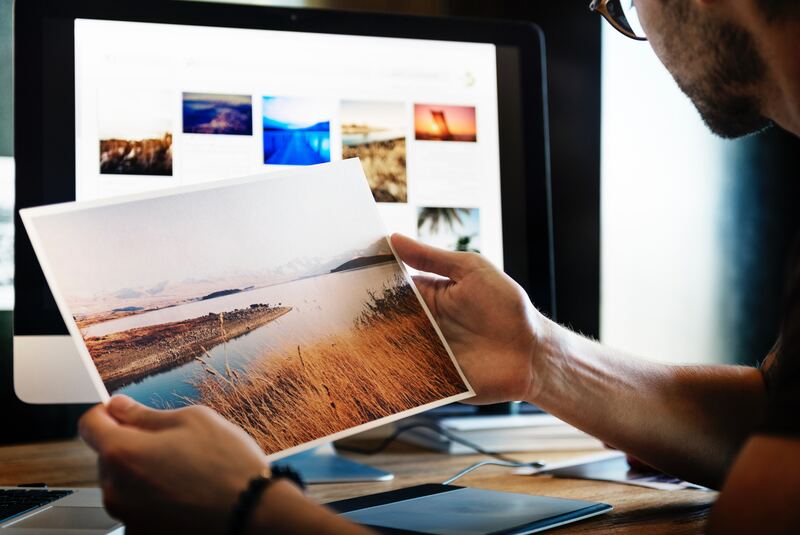 Designers went above and beyond in terms of creativity, showing not only logo designs, but also — in many cases — how they would look displayed on signs, t-shirts, letterhead, and other branded materials.